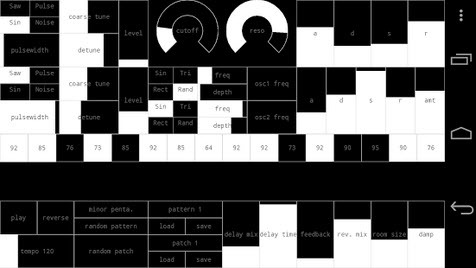 a few days ago i downloaded the kosmische synth app on my smartphone, and entered a whole new realm of electronic noise. at first it sounds like a setup to a scary movie scene or a disturbing dream sequence, but with a little work it can go past those boundaries. the random patch and random pattern function really stretches the imagination, and then simple fader adjustments can push it over the cliff. here’s a collage of sounds i made this morning. max is our cat. he has a few cat toys like a stuffed zebra, a yellow rattle ball, and some feather sticks… but none of these things matter to him. 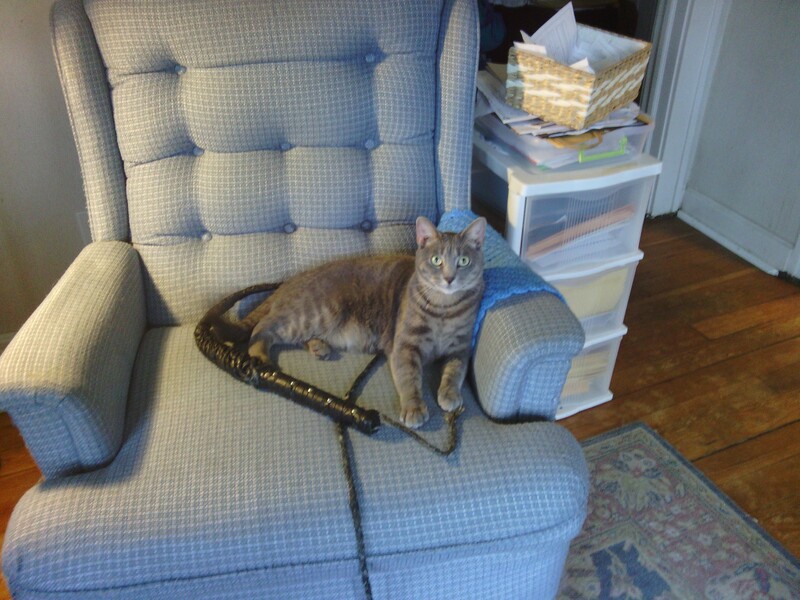 he only cares about one toy: the bullwhip. he loves to chase it, bite it, lunge at it, and lay on it. i took this pic a few days ago during one of his calmer moments, and this morning i woke up early to play with him. they both had funny teeth, they both could get in a nasty mood and turn on you, and i watched them both on late night TV over the years. it started in the 1970′s when my dad would wake me up after midnight to watch humphrey bogart in the treasure of the sierra madre, a 1948 movie that the TV networks usually aired in the wee hours of the morning. every time it was on, dad and i watched as bogey dug for gold, fought banditos, and slowly lost his sanity. eventually TV stations stopped showing late night movies and instead filled that time with infomercials and talk shows. i made the transition and watched david letterman off and on again for the next 30 years. last night christy frierdich and i watched the final letterman show. it was cool and bittersweet, and it made me feel like i continued a tradition that my dad started with me all those years ago. i even wrote a song about it. went to the culinary center to get fruit and veggies to beep on last night for local life in old OP. it had rained earlier, and only a few people were out… but then a dog showed up. his name is murphy. murphy: hey whatcha got goin’ on here? murphy: so how does this work? can i just lick something? (suddenly a lemon goes “beep!” as he licks it) WHOA! was that me? me: yep. you and the lemon! murphy: but how? these can’t be real fruits and vegetables! 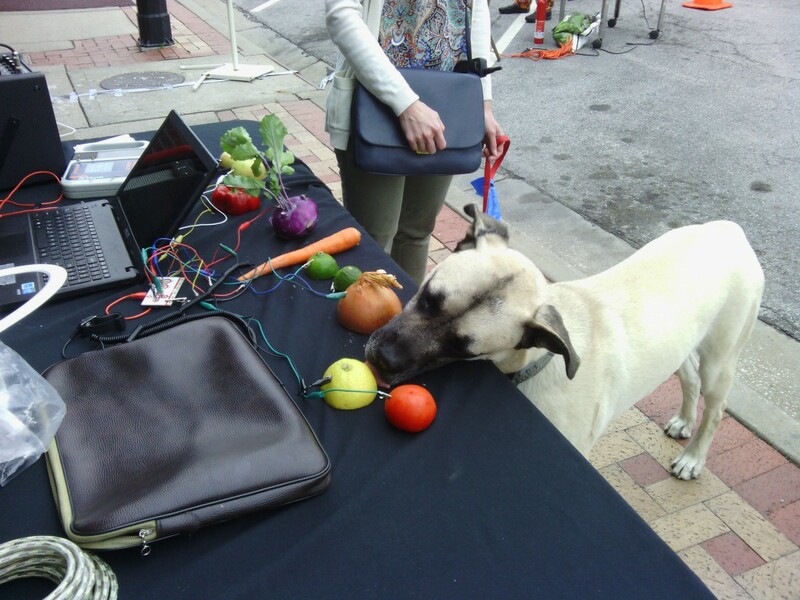 me: they are real fruits and vegetables, provided by the culinary center of kansas city! if you want to find out how it works, i’ll give your owner a flier, meanwhile let’s make some crazy jams! murphy: alright! cool! can you program these things to play atomic dog? BOW WOW WOW YIPPEE-OH YIPPEE-AY!! Beeping Tonight Rain or Shine! 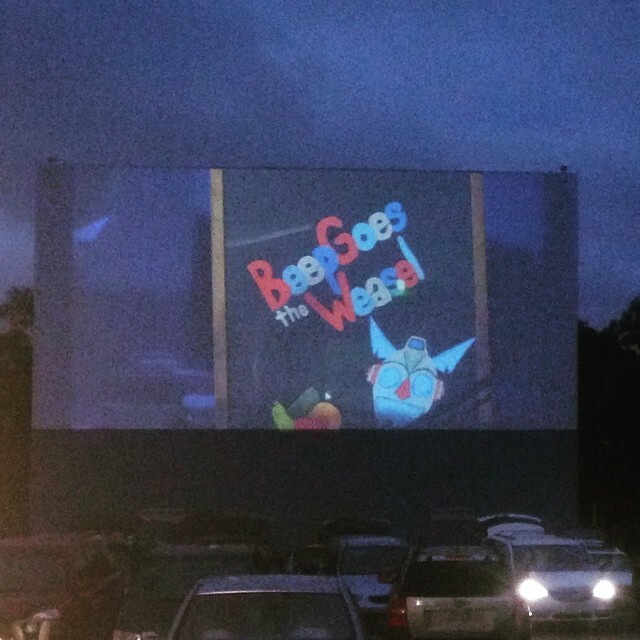 last week beep goes the weasel got rained on but not out at the boulevard drive-in. 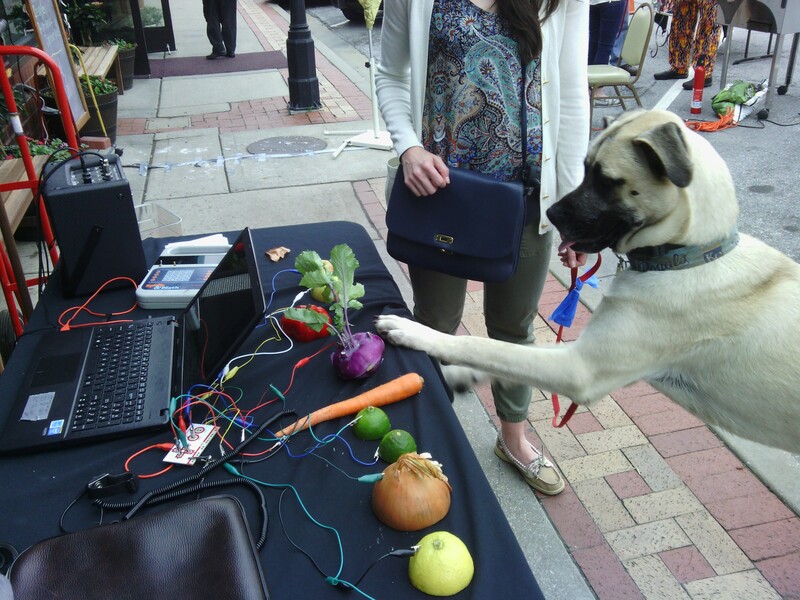 it was cool at first because the rain was making its own rhythm on the fruits and veggies, but then everything was beeping at the same time. we still had fun playing the theremin though. tonight we’ll be at the culinary center (our proud produce sponsor!) for a third friday celebration. if it rains there, they will bring us inside. radio announcers from the 1950′s were a rare breed. this advertisement is over sixty years old, and it still sounds amazing. 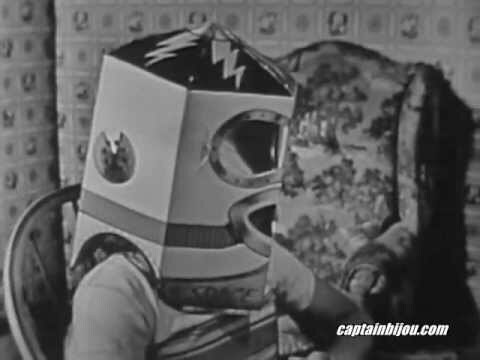 i know it’s too late to mail 25 cents and a boxtop to get my mono-view outer space helmet. maybe i can draw on a few cardboard boxes and make one of my own. when i was growing up it was a big deal to call long distance. we didn’t do it very often because it was very expensive. in some cases it might even cost a dollar a minute. when we called relatives outside of our area code, we would keep our conversations short. maybe that’s why i don’t call anyone these days. i keep my conversations so short they don’t even exist. my mom is the same way. she keeps tabs on me by reading this blog. 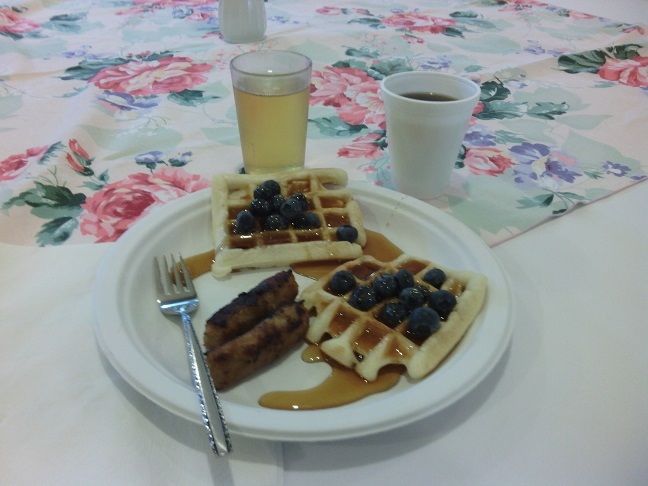 so mom if you’re wondering what i did on mother’s day, i ate waffles and sausages for breakfast at church between services. fingers are crossed for a dry show at the boulevard drive-in tonight. we were kinda worried that beep goes the weasel might get rained out, but the fickle nature of spring (i know, i know) seems to be weighing in our favor: it looks like the storms will hold off until the first movie gets started at 8:45. we’ll be done beeping by then. 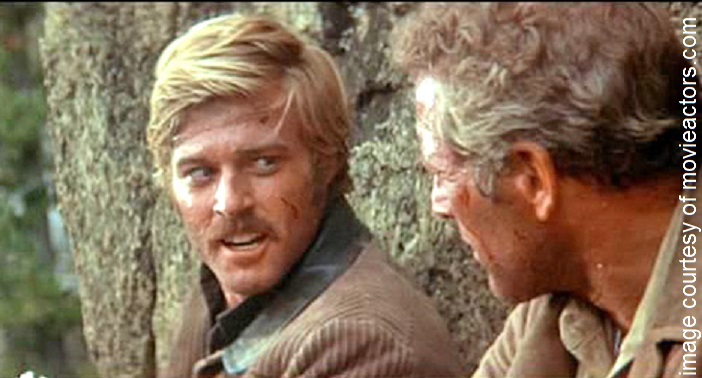 just for the record, i don’t know how to do a sundance, but i have seen butch cassidy and the sundance kid. oh hey, one more thing, there’s a new page where beep enthusiasts can download free mp3′s! we’re passing out fliers tonight with QR codes that go straight to it. the fun starts at 8:15pm at the boulevard drive-in, 1051 Merriam Ln, KCK. beep goes the weasel was at KC Live on KSHB this morning to beep with joel, michelle, and a live studio audience! 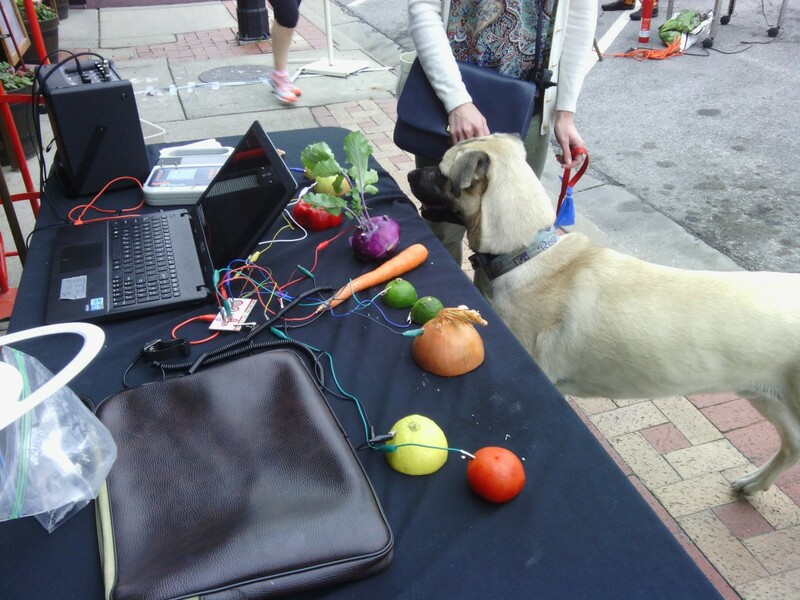 angie got to show off the theremin, and i forgot to mention that our produce came from the culinary center of kansas city. it was kinda jarring when a camera guy pointed at us, leaned in, and whispered “play something!” right before the show went to a commercial. beep goes the weasel will to be on KSHB tomorrow at 10:00 am. 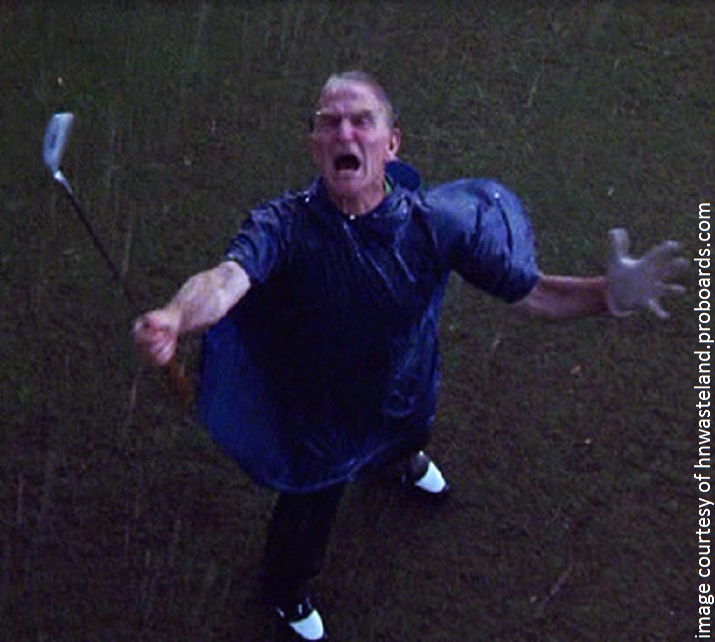 i was excited to tell viewers about our upcoming show at the boulevard drive in, but i had no way of knowing that the forecast would be stormy when i booked the gig a month and a half ago. maybe we’ll be lucky and the meteorologists will be wrong, but if torrential rains persist we’ll make alternate plans. we won’t be like the bishop screaming rat farts in a monsoon.